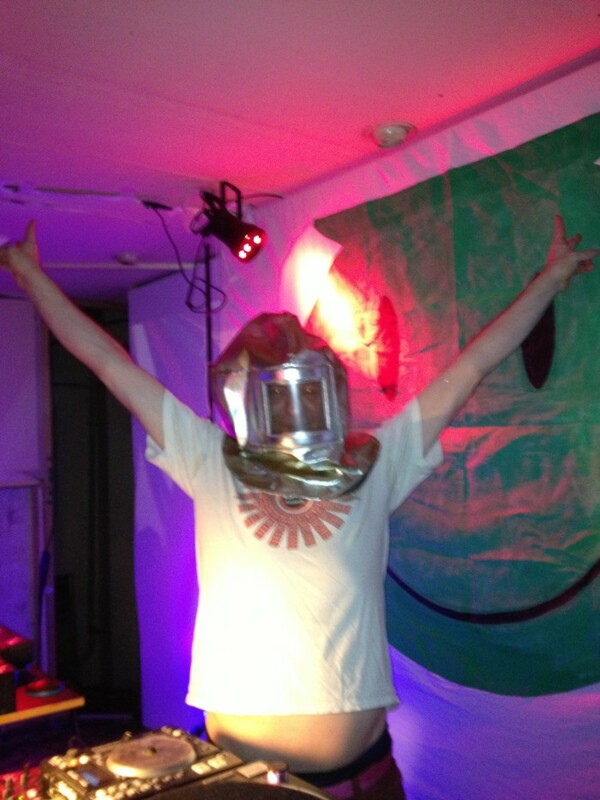 Warm up to Camp Bestival with our Outer Space themed drum’n’bass special! Iain Baker and Dylan Beale plus Camp Bestival DJs on the multi-sensory dancefloor complete with glitter cannons, bubbles and giant parachute dance help us blast off! NEW Interactive dance Frank Wilson.